Thank you for submitting your application! If your product is a fit for the Kitchen 66 General Store, a staff member will follow up with you. Have a great day! Thank you for submitting your information! 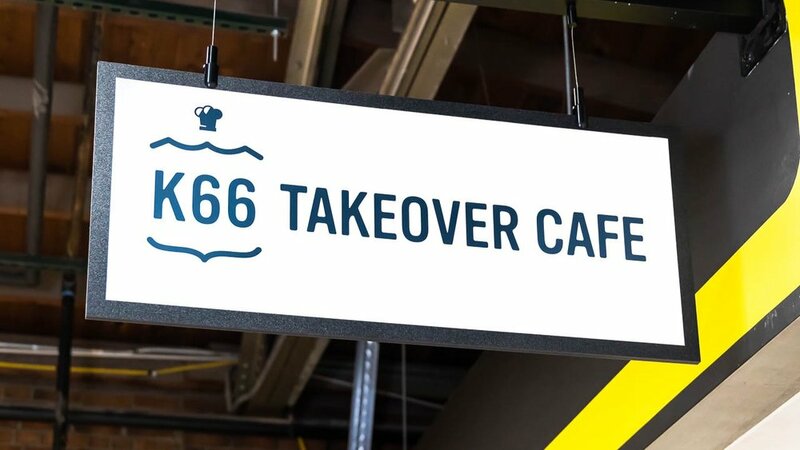 A member of the Kitchen 66 staff will be in touch with you if your concept is a fit. Have a great day!